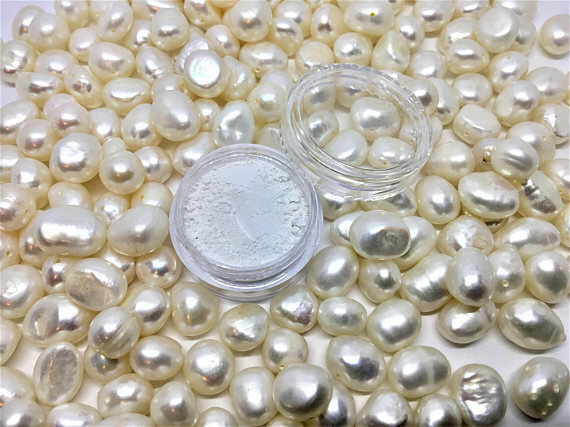 If you're not ready to invest in a full size container of pearl powder we are offering this 3 gram trial size. 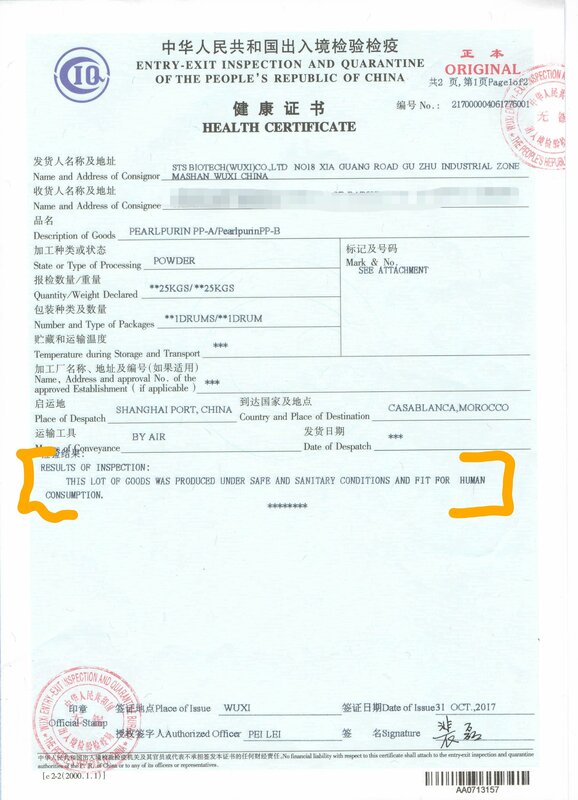 100% pure food grade pearl powder. Also included is instructions and suggestions on how and where to use pearl powder. This powder is AH-MAZE-ING! I have a pre-teen girl, Izzy, that loves my store. She comes in often to volunteer just to be around all the rocks and crystals so she can soak up as much information as she can retain. A few weeks ago Izzy and her mom came in the store and mom was showing me a rash Izzy had all over her shoulder. They had been to several doctors to no avail. The doctor couldn't even figure out what it was much less find the proper treatment. They were at their wits end. I gave mom a container of this pearl powder to try. We figured they had absolutely nothing to lose. Within 48 hours the rash had cleared up by about 70% and within a week it was about 90%. At around 10-12 days the rash Izzy had lived with for so many weeks and the doctors couldn't fix had been healed! It was really remarkable. 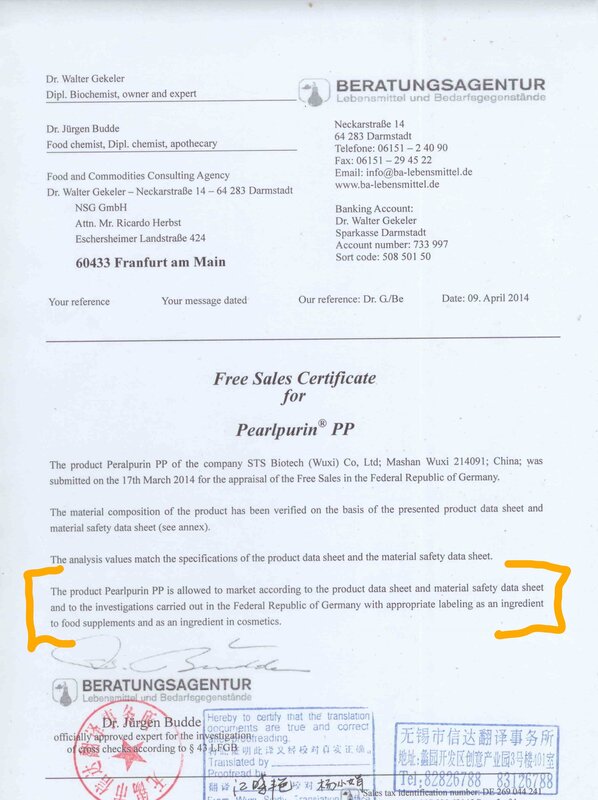 The pearl powder I sell is food grade, meaning it's safe enough to eat. There is a number of uses for pearl powder. Use it on rashes, scars, blemishes, bug/spider bites. Use it to make a facial mask, face powder for oily skin. Add it to your moisturizer for added radiance. You can even add a bit to your food to add calcium to your system.